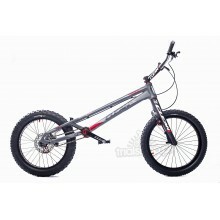 Echo's domestic market Lite build offers high performance at a very low price. 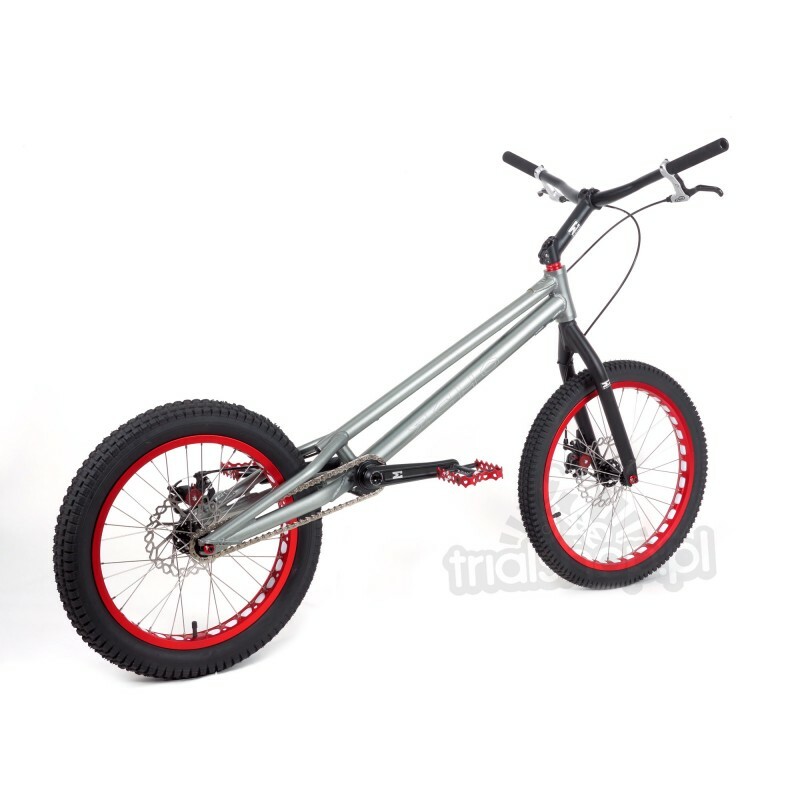 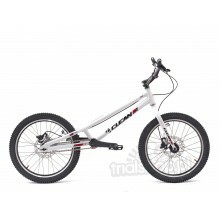 Perfect for beginners and a fantastic base for future upgrades, this bike features an identical frameset, wheels and drivetrain as found on the more expensive MK5 and MK6 bikes. 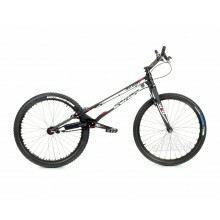 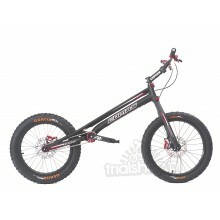 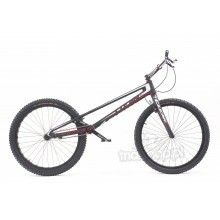 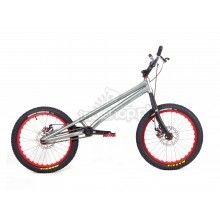 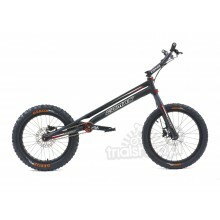 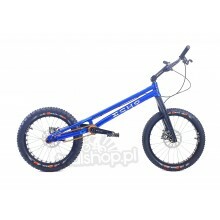 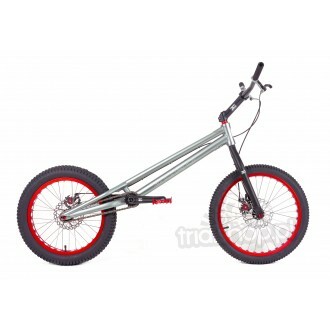 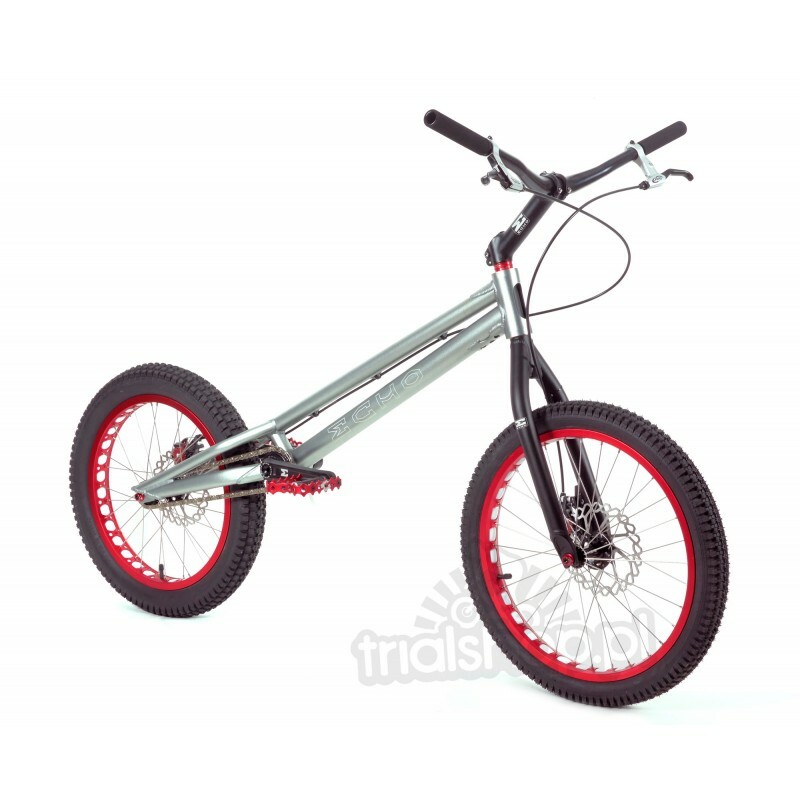 The bike is equipped with powerful Avid BB5 disc brakes, affordable Kenda tyres, welded Echo stem and 6061 handlebars. 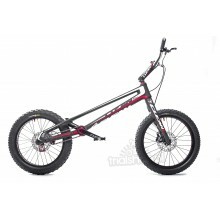 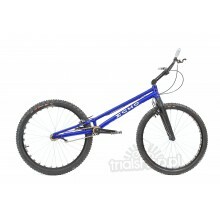 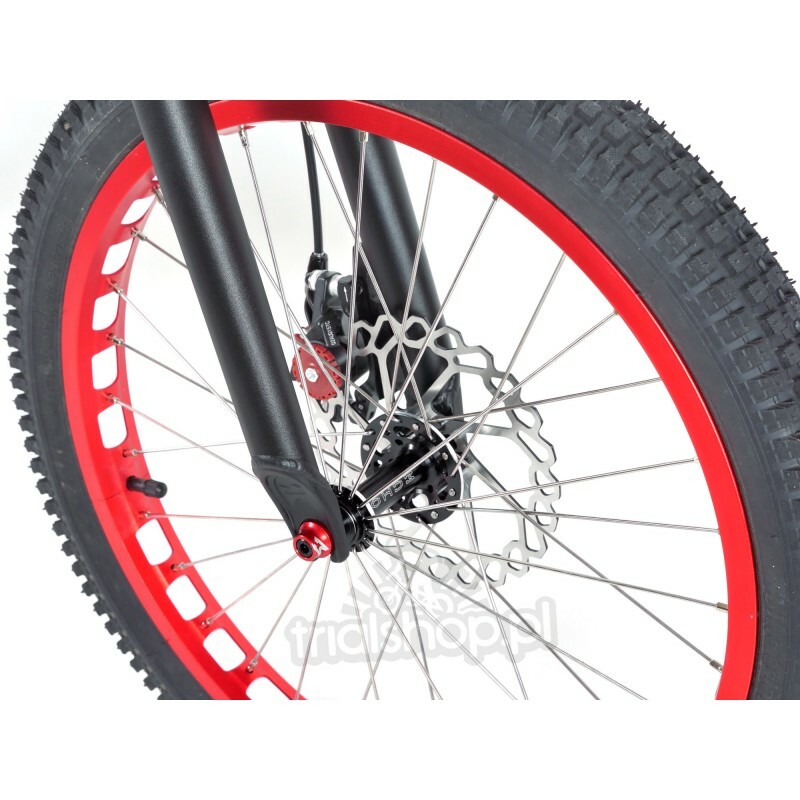 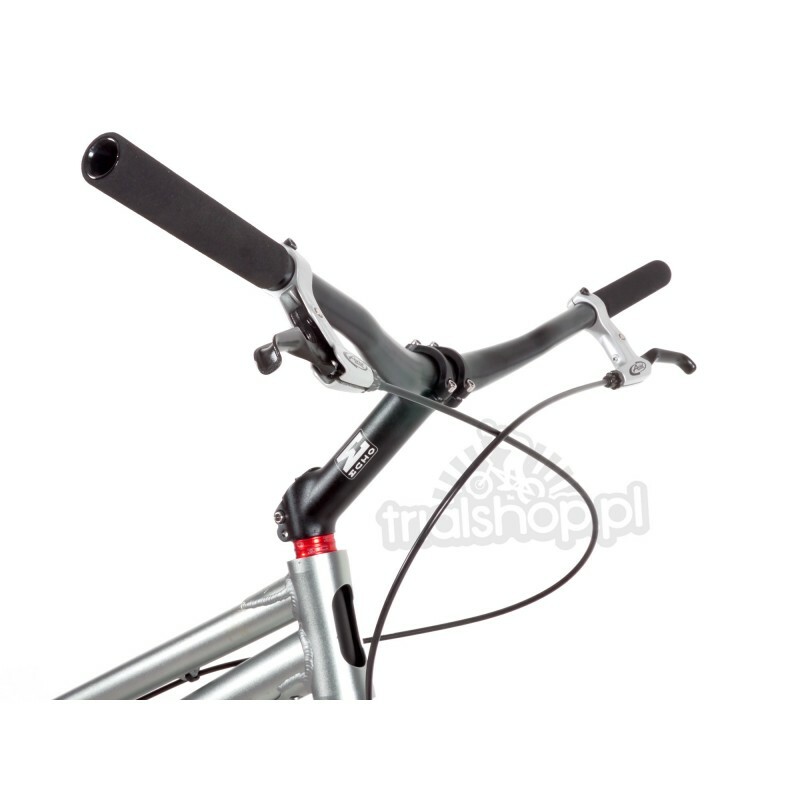 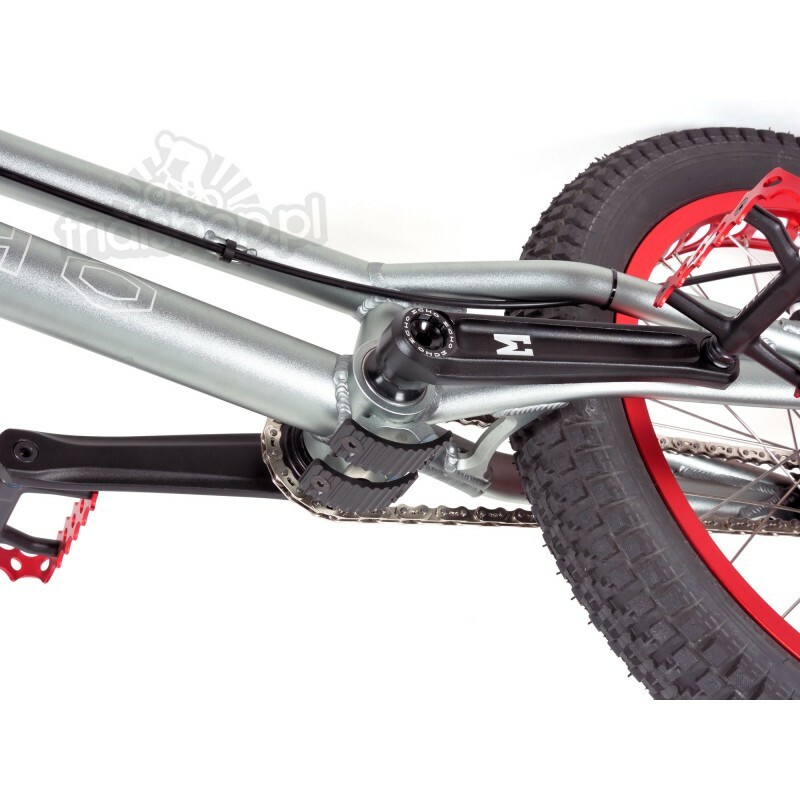 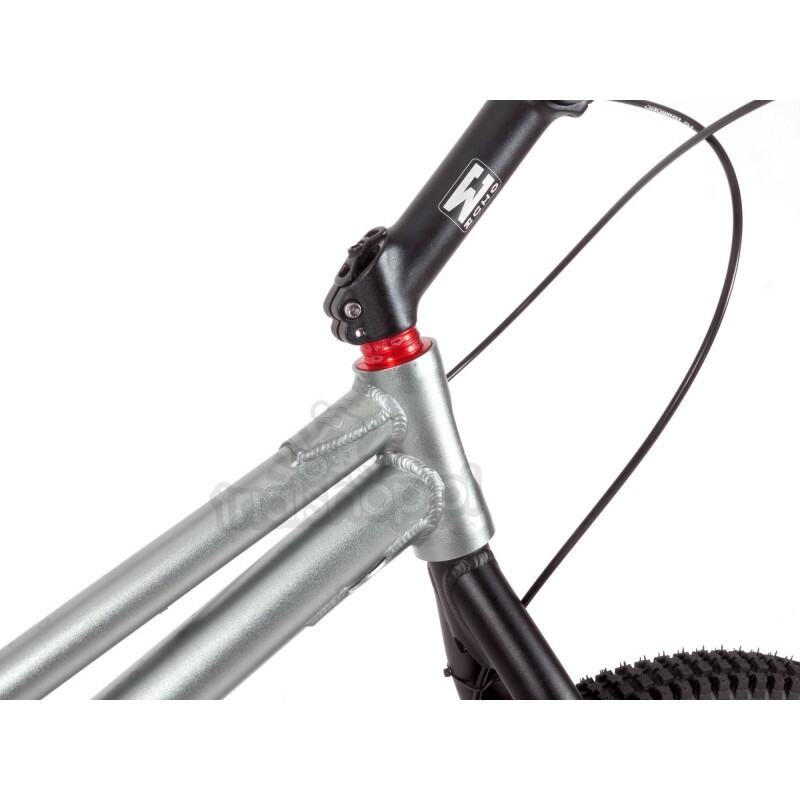 The spec of this bike is fixed, if you wish to change the configuration you will need to purchase the desired parts separately.